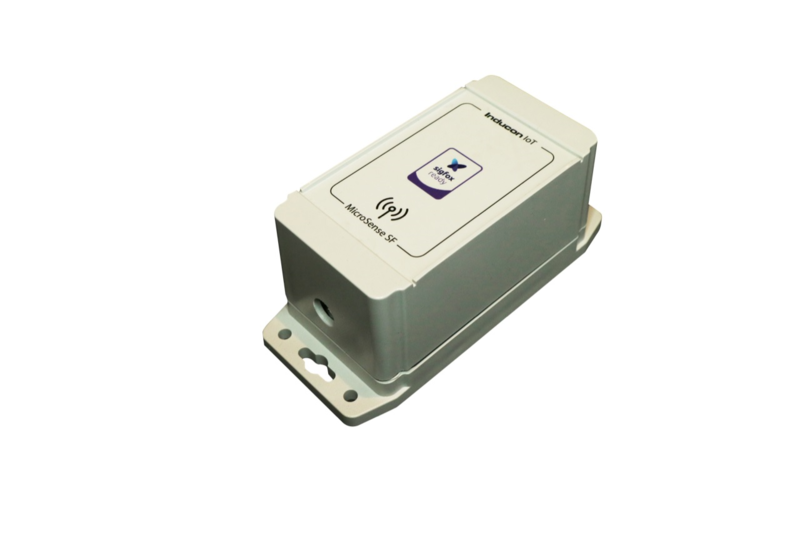 The MicroSense-NB-IoT is the first of a whole serie of NB-IoT capable remote sensing units. In the same formfactor as the MicroSense Lora and Sigfox units. Now the brand new NB-IoT capable MicroSense.